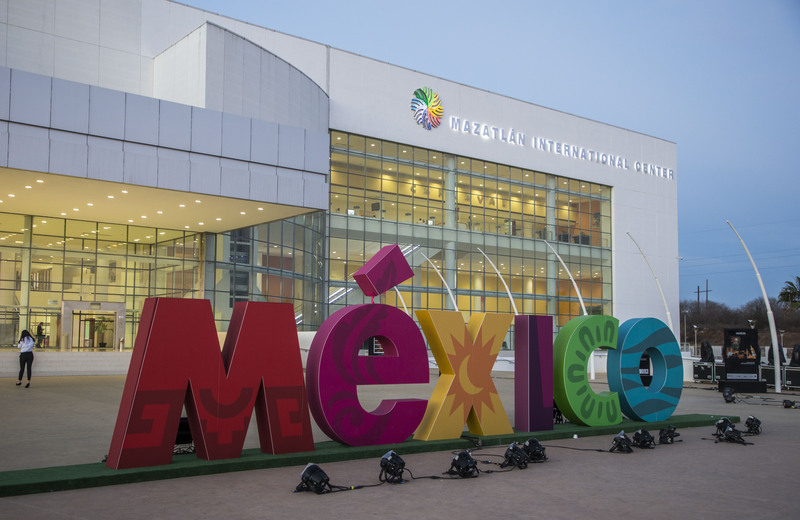 Mexico has welcomed the 43rd edition of Tianguis Turístico, the most prestigious tourism trade show in Central America. This year’s event was hosted by Mazatlán, Sinoloa: the ‘Pearl of the Pacific’ on the Mexican Riviera. Proceedings were launched in spectacular style with a cultural fiesta attended by Mexican president Enrique Peña Nieto. 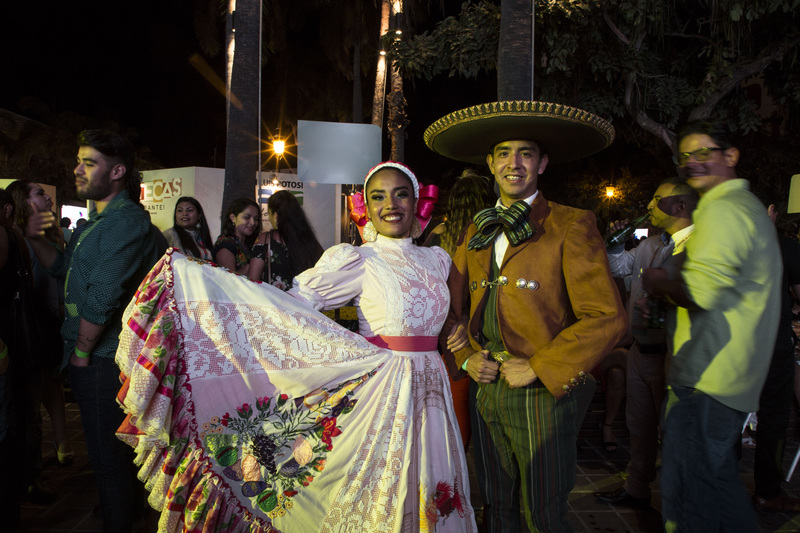 Guests were treated to a banquet of local cuisine for more than 1,800 people along the famous El Malecón boardwalk, followed by a carnival parade and a breath-taking firework display by the Mexican navy. The president sent out a relaxed message, walking among the crowd and taking selfies with attendees. The exhibition was held at Mazatlán International Centre, attended by 681 companies and 1,100 buyers, as well as tour operators, hoteliers and other Mexican travel industry representatives from more than 80 different countries. Highlights included an inspiring keynote speech from Apple co-founder, Steve Wozniak, as well as plenty of workshops, meetings, seminars, conferences and events aimed at tourism industry professionals to showcase the music, culture and cuisine of Mexico. The event serves as a unique platform to cultivate links within the industry. “This is my first time at Tianguis Turístico and I’m very impressed by the organisation and passion of this event,” said Michelle Paredes, vice minister of tourism, Honduras. Tourism is vital to Mexico, representing more than 8.5 per cent of the GDP and employing more than ten million people. As one of the fastest growing destinations in the world, its diverse destinations include beaches, culture, adventure, nature, historical routes, colonial heritage, archaeological and world heritage sites. As Héctor Flores, chief executive of the Mexico Tourism Board, describes: “We’re especially proud of the diversity of Mexico’s tourism offerings. The Mexico government has played its part by forging close partnerships with airlines, tour operators and other service providers as part of a national strategy to invest in and support the sustainable development of new and existing tourism destinations, creating a blueprint that other destinations can adapt from. While previously the country suffered from violence, political turmoil and natural disasters, the government has invested heavily to help address these security problems and provide a friendly and safe destination. “While Mexico has its challenges with crime and violence, which are common to many countries in the world today, these are not things tourists will come into contact with in our tourist destinations as has been repeatedly shown by the lack of incidents involving tourists. “Mexico is certainly one of the safest places in the world for tourists to visit and the traveller satisfaction, repeat visitors we welcome, accolades and overall growth of these last few years is the best evidence of the reality of our tourism industry,” added Flores. The industry is growing at a steady rate with an increase in visitor numbers of nearly 68 per cent since 2012 and a record breaking 39.3 million visitors in 2017, up 12 per cent on the previous year. Top source markets include the United States, Canada, and the UK. There has also been expansion of routes to Asia, leading to significant growth in this market, specifically from China, South Korea and Japan. As the sixth most visited country in the world, Mexico offers a vast diversity in its destinations. 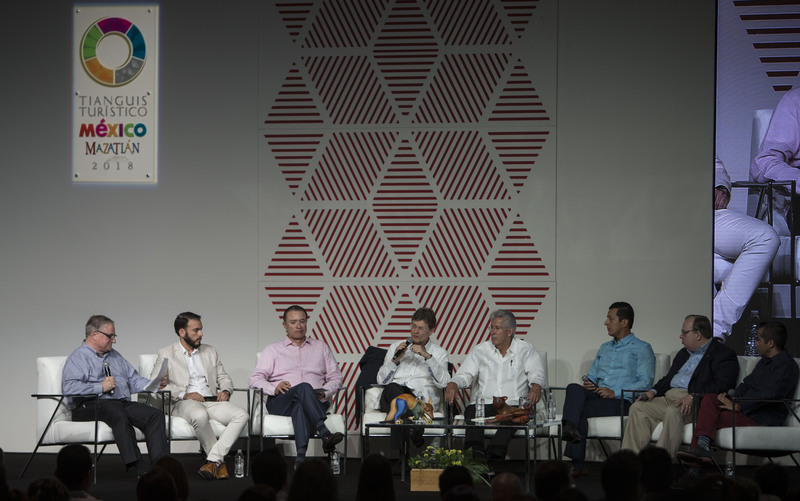 Tianguis Turístico is vital to showcase what the country has to offer, generating visibility and encouraging investment for the various regions to the country, with an aim to achieve a target of 50 million international visitors to Mexico by 2021. This will serve to increase the economic impact of tourism and related services. Promoting the tourism industry can only serve to boost the economy and create an increase in employment and opportunities for Mexican citizens. 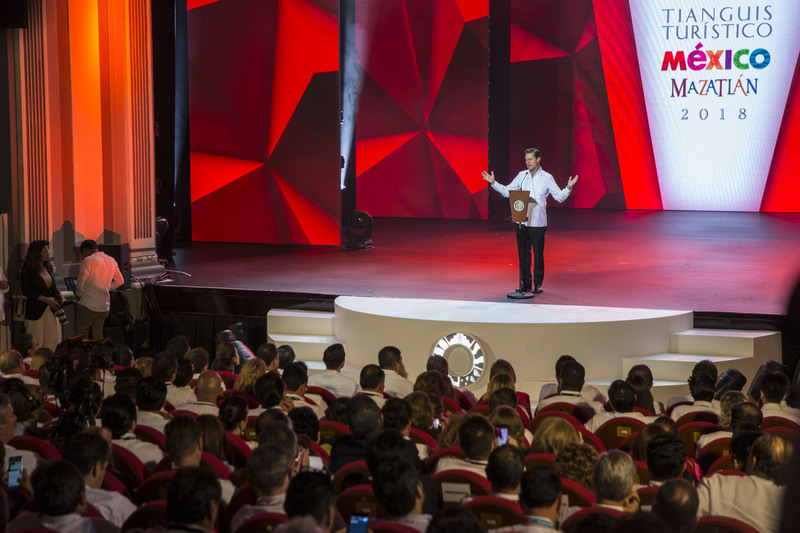 As Flores continues: “Tianguis Turístico remains the most important tourism meeting in Mexico because of the volume and calibre of its participants. During the air connectivity panel at the event, it was highlighted that there were over 466 new domestic air routes and 503 international routes to 36 countries launched between 2012-2017. In 2018 an increase of 2.5 per cent in flights is forecast, continuing to boost reach and connections to destinations throughout the globe. It is a key pillar of development for the Mexican Tourist Board, as 80 per cent of revenue is generated by air travel arrivals. The host city of Mazatlán is an exciting up-and-coming destination in Mexico that is on a par with the more famous resorts. Known as the ‘Colonial City on the Beach,’ this lesser known but spectacular destination boasts world-class beaches alongside cultural heritage. The town centre, known as Old Mazatlán, has an elegant French colonial style built in the 1830s. Coupled with the idyllic beach resorts, lush landscapes, flora and fauna, gastronomy, and sports, this is a place that has everything you need. It is also famous for El Malecón, one of the largest seafront walkways in the world, at seven kilometres long. From the promenade you can see the monumental Three Islands (Island of Birds, Deer and Wolves) whose variety of flora and fauna have turned them into ecological reserves and a UNESCO world heritage site. According to legend they are said to have emerged after three sisters threw themselves into the sea to sacrifice themselves and save their town form destruction. 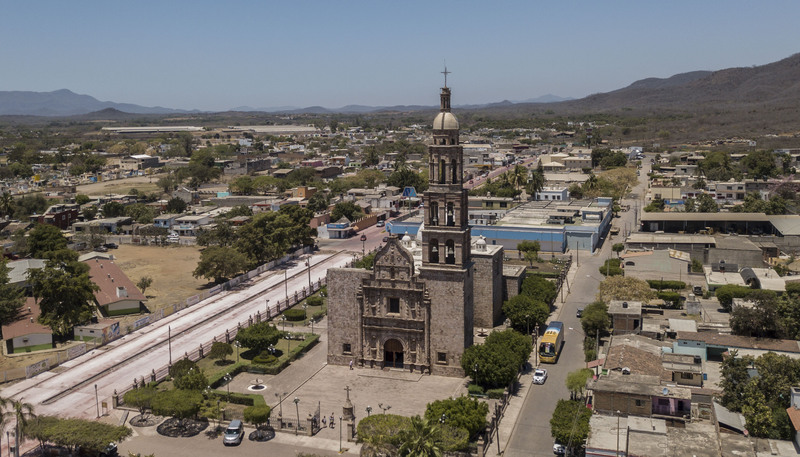 The wider region of Sinaloa itself is home to outstanding cultural destinations, expansive natural landscapes and historic landmarks, including the Magical Towns of El Fuerte, Cosalá, Rosario and Mocorito. 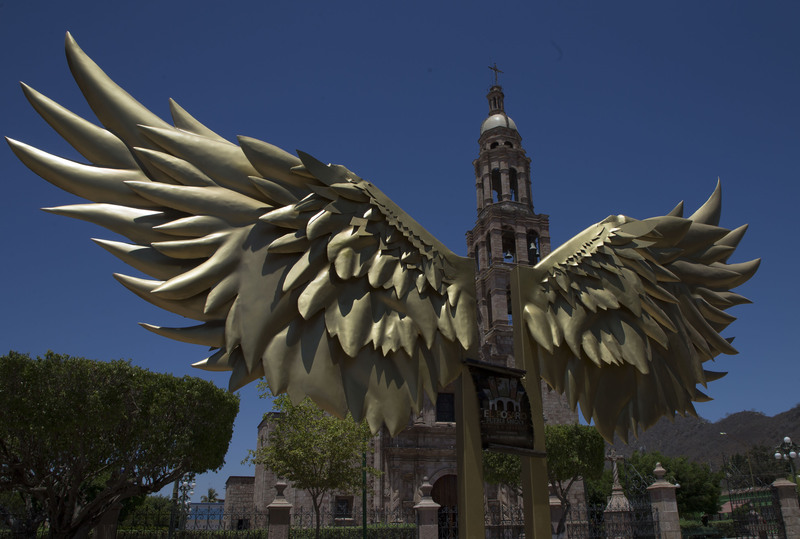 Magic Towns (or Pueblos Mágicos) are an initiative by the government to honour localities that uphold the architectural, cultural and gastronomic traditions of Mexico. Mazatlán invested US$100 million in tourism in the last year to boost the destination and diversify the different touristic streams and this has paid off in an increase of 15 per cent in domestic tourism and an incredible 150 per cent increase in international tourism. Following its recent success, it was recently revealed that Mazatlán has been nominated for the title of Mexico & Central America’s leading Tourism Destination by the prestigious World Travel Awards - showing that it can compete with other big resorts in the region. And some final words from Flores: “Mexico is a world of its own, and we invite everyone to come and explore it. Tianguis Turístico México is the most important tourism event in the region, bringing together professionals of the worldwide tourism industry. Accommodation for journalists visiting Tianguis Turístico México was provided by El Cid Resorts. Find out more here.